Having graduated in 2006 from Notre Dame University Lebanon with a BA in Graphic design, Sami Joe started his career by working with different advertising and design agencies, spending most of his time creating logos and corporate identities. 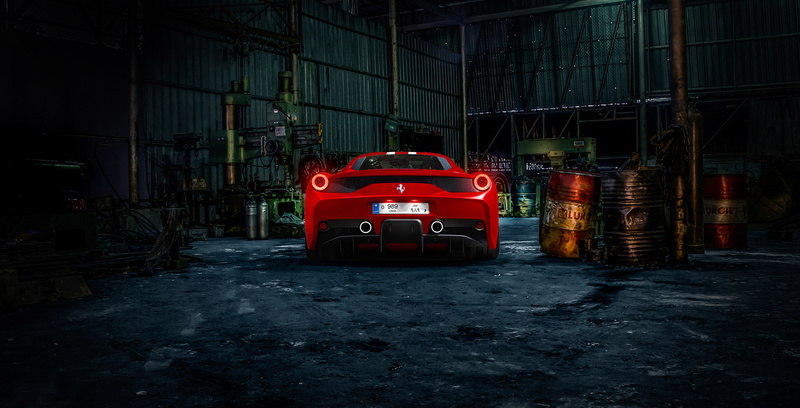 In 2014, he decided to combine his passion for cars along with his retouching skills. 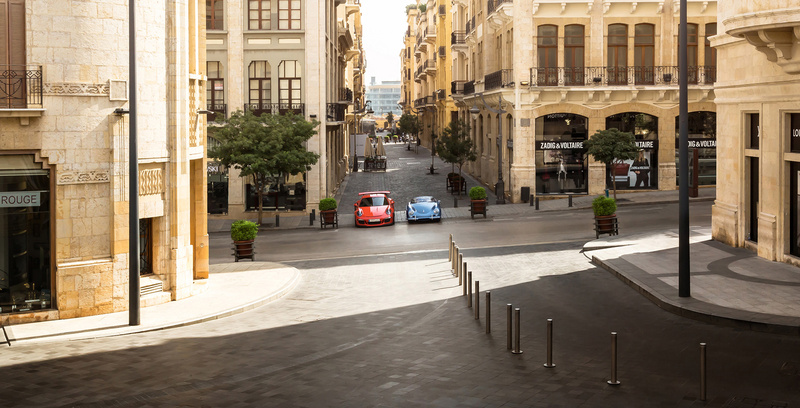 One day he snapped a picture of a randomly parked Ferrari and shared it on his social media platform, ever since, Sami joe became the reference for automotive photography in Lebanon. Sami Joe works with some of the biggest brands such as Scuderia Ferrari Lebanon, Saad & Trad (Lamborghini, Bentley, Jaguar), Porsche Centre Lebanon, McLaren Beirut and many more. His graphic design portfolio includes projects such as Yelloblue, Ahwet el Set, Spot cafe and Bhamdoun Karam resort. Click below for a sample of his work. Throughout the years, Sami Joe has gathered a loyal following on his social media platforms. His 16,500+ followers on Instagram include the most influential automotive accounts such as @black_list (2.4m followers) @motor_head_ (3.5m followers) @amazingcars247 (3.4m followers) @mrjww @lamborghiniks and many more. 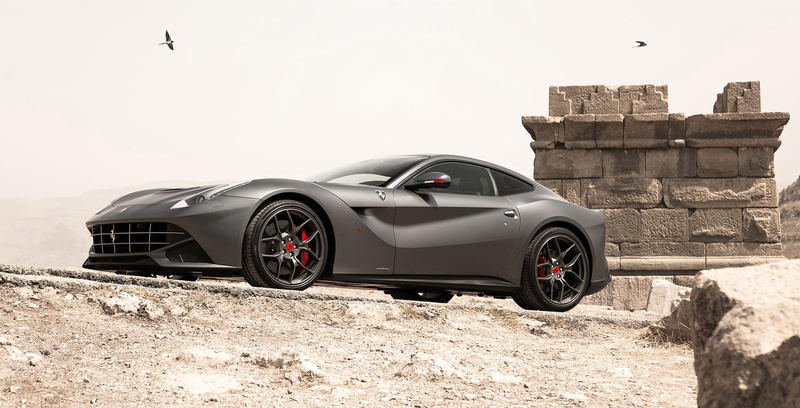 His automotive pictures are shared by some of the biggest Facebook pages such as Dupont Registry (6.5m likes) Shmee150 (2.5m likes) and Marchettino (6m likes). His graphic design portfolio includes the corporate identity of yelloblue which in 2014 was featured in the book Color Matters by SendPoints publishing. Moreover, projects such as the branding of Ahwet el set and iMexco products catalog gave Sami Joe an international reach on Behance with over 33,000 views, 1,300 appreciations and 850 followers.